Please contact us if your business is interested in discussing ways you can get involved and help financially support our volunteer events, Dedicated Restoration Team projects, and graffiti removal projects. Sponsors provide significant financial support to our programs and receive 12-months of recognition for their support. All donations are 100% tax-deductible contributions. 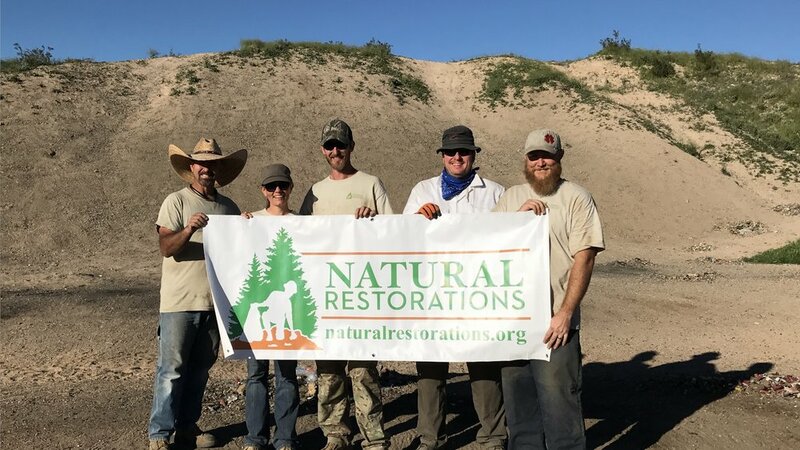 When you donate to Natural Restorations, 100% of your donation is tax deductible our 501(c)(3) Federal EIN 81-4745055.